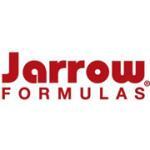 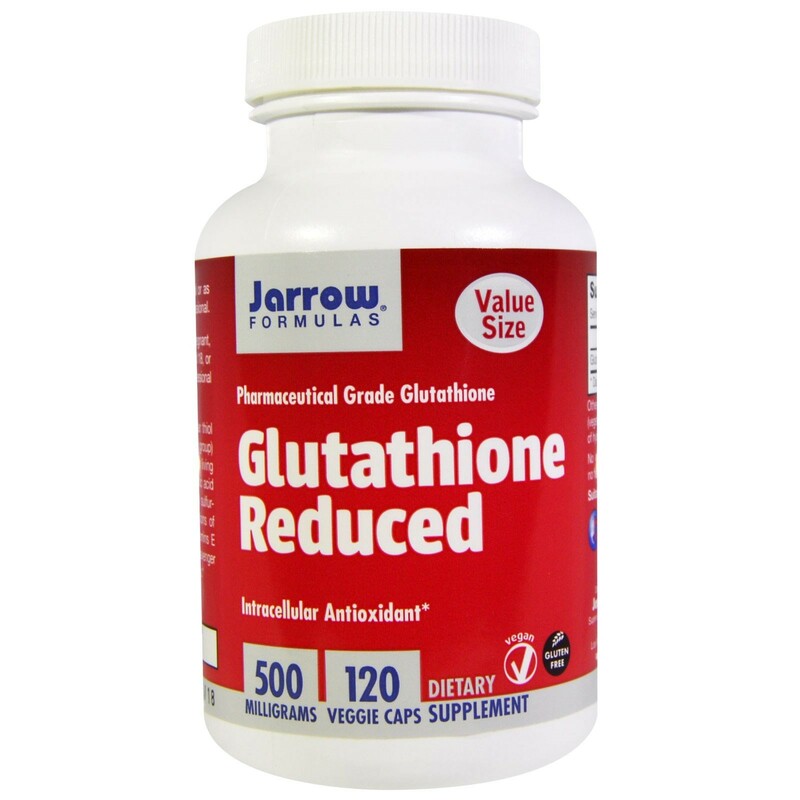 Glutatión en Jarrow Formulas de calidad farmacéutica. 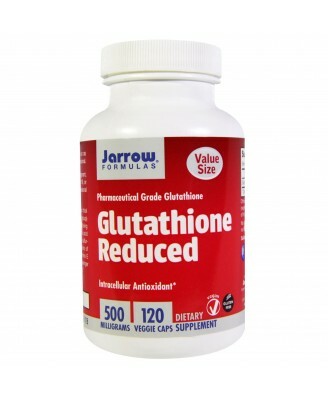 Glutathione is the most abundant intracellular thiol (i.e., a compound containing a sulfhydryl [SH] group) and low molecular weight tripeptide found in living cells. 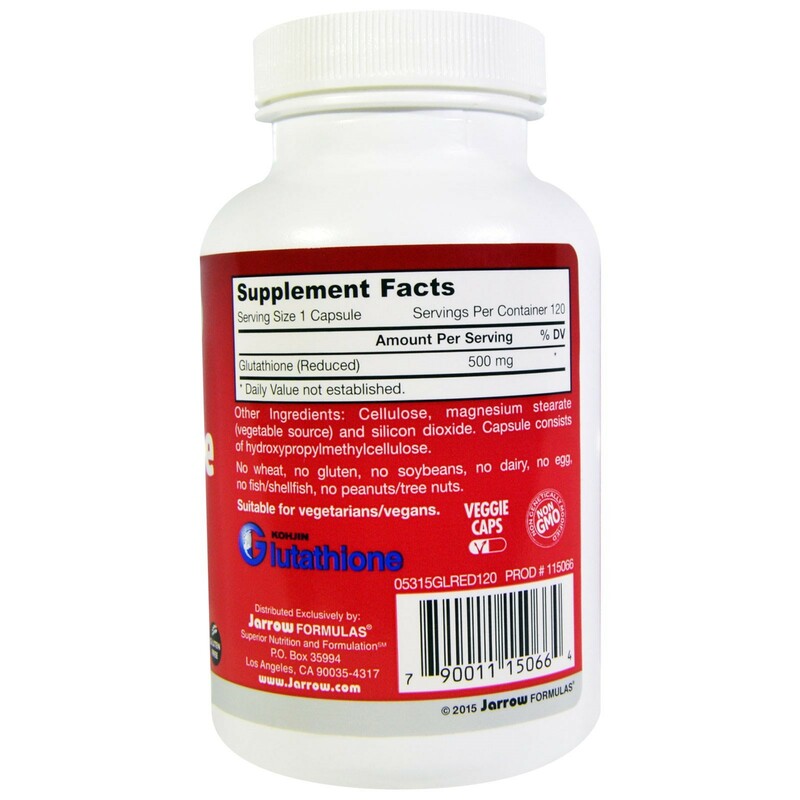 Thiols such as glutathione, alpha lipoic acid and N-acetyl-L-cysteine (NAC) are powerful sulfur-bearing antioxidants. Tomar 1 cápsula al día con las comidas o según lo dirigido por su médico calificado profesional.